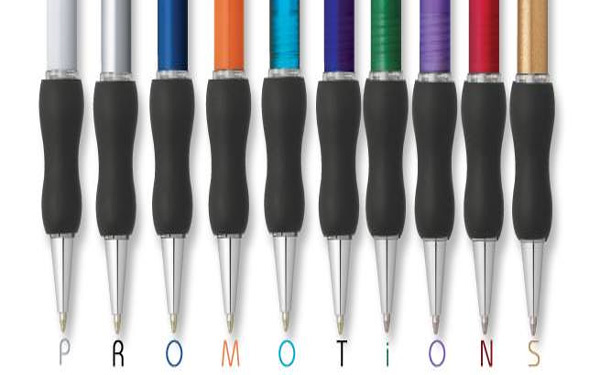 DJB Specialties, Inc. specializes in providing high quality promotional products and custom apparel. A true one-stop-shop for all of your custom printed specialties. DJB Specialties has the best personalized gifts for any corporation, association, or event. Specialties include: displays, signage, drinkware, meeting supplies, apparel, promotional give-aways, lanyards, high-end gifts, brand name products, electronics, fashion fitting programs, and much more. By exclusively using a large network of preferred suppliers, DJB Specialties, Inc. ensures that items show up on time and on budget. Last minute orders are a specialty and are processed with confidence. This is the place to find that unique product that will help you stand out and deliver your message to current and potential customers.